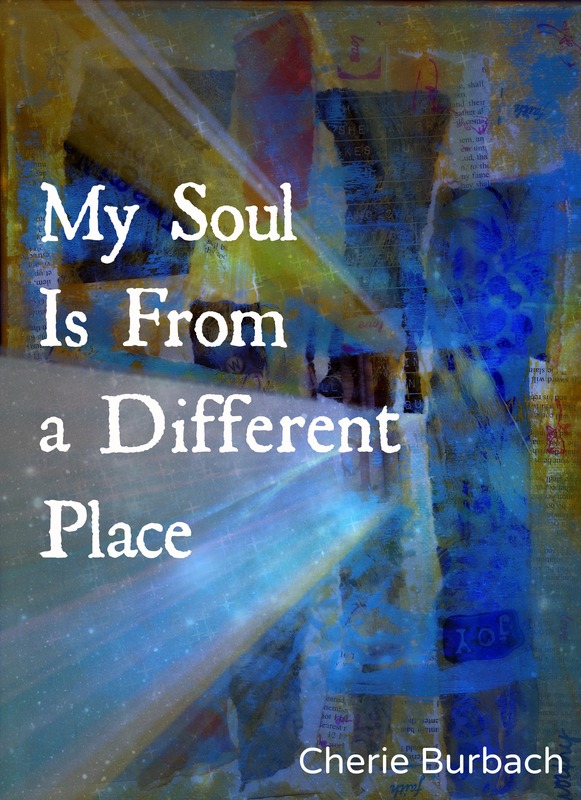 I’m celebrating the release of my sixth poetry book, My Soul Is From a Different Place, this month. It’s been ten years since I published my very first book, The Difference Now, and as I look back on things I realize one reason I’m so proud of being a poet is because I think the world needs more poetry in general. Do you read poetry? Have you purchased a poetry book lately? Here’s ten reasons to buy a poetry book today, even if it isn’t mine. 9) Poetry makes the world a better place. No really, it does. It is a way to document our history as a society, it encourages critical thinking, and it allows our minds to open up in a way that other types of reading do not. It helps us develop a more expansive view of the world. 8) It’s a healthy means of expression. Good poetry (which I define as “poetry that speaks to you personally”) is non-destructive way to study, understand, and release emotion. You don’t have to share the same experiences as the poet to appreciate the poem. Can we talk money? Poetry books are usually very affordable so you can treat yourself without spending too much coin. 6) Poetry books make great gifts. Buy a friend a poetry book you think they’ll like and they’ll thank you. It’s not a gift everyone gets very often. 5) Poetry can be digested in little chunks. So many people tell me they don’t have time to read, and my answer is: poetry! While there are some epic poems that will take you awhile, most poems are short and can be read easily in your spare time. Read one or two and then go about your day while your mind works on digesting it. See what happens after a week or two of doing this. You’ll be pleasantly surprised. 4) Poetry helps with conversation. It gives you one more thing to talk about with friends. Everyone has at least one poem that they like, and if they don’t, that’s a conversation in and of itself. Buy a poetry book today and use it to start up a conversation later on. Let’s face it, the word “poet” is synonymous with “poor.” People don’t make money off poetry, in part because readers say they don’t understand it. It’s not a universally loved medium, but if you purchased a poetry book, and encouraged others to do the same, it would help educate people about the benefits of poetry. 2) More poetry makes you a likeable person. Okay, I made that up. See how creative poetry makes you? But there is some truth to this… if you buy a poetry book, that poet will appreciate you. 1) Poetry helps inspire other art forms. Reading poetry puts your mind in a creative place. If you have a hobby (woodworking, painting, cooking, scrapbooking) it encourages to go out and celebrate your own means of creative expression. Cherie Burbach is a writer, poet, and mixed media artist. Her latest poetry book is My Soul Is From a Different Place. 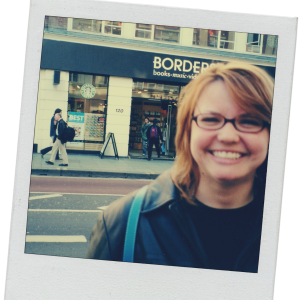 She’s written for About.com, NBC/Universal, Match.com, and more. Visit her website, cherieburbach.com.